Bhote roughly translates, as River from Tibet so there are quite a lot of Rivers with this name in Nepal. Bhote Kosi the main branch of the Sun Kosi is a beautiful mountain river starting through Tibet. 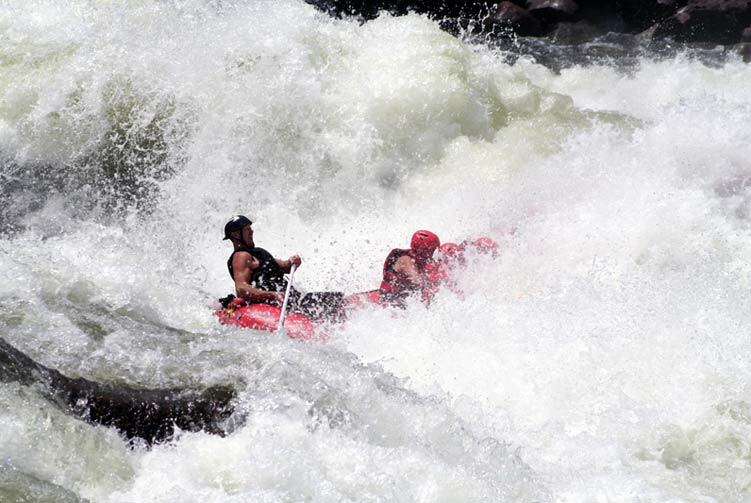 No doubt, the river-rafting in Bhotekosi offers the full action packed up with short white-water run in Nepal. 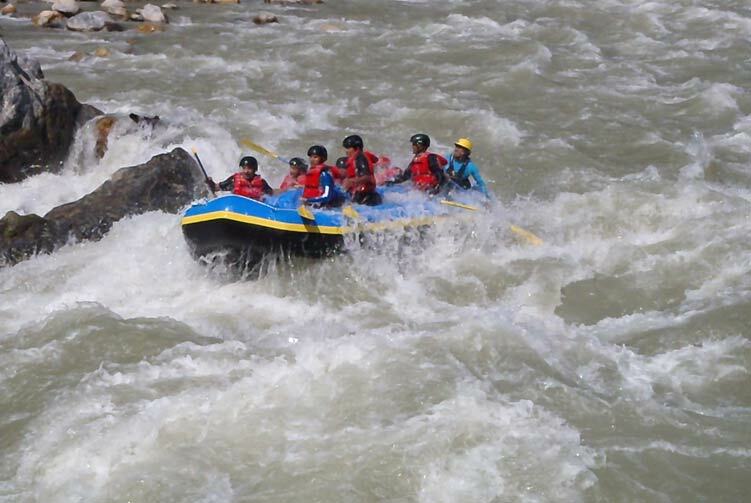 It takes three and half hours drive from Kathmandu to get to the starting point of Bhote-Koshi River's Rafting. The river drops steeply offering relentless stretches of grade III-IV white-water. Boulder gardens, small waterfalls, steep chutes and 90 degree bends are the obstacles to be overcome. 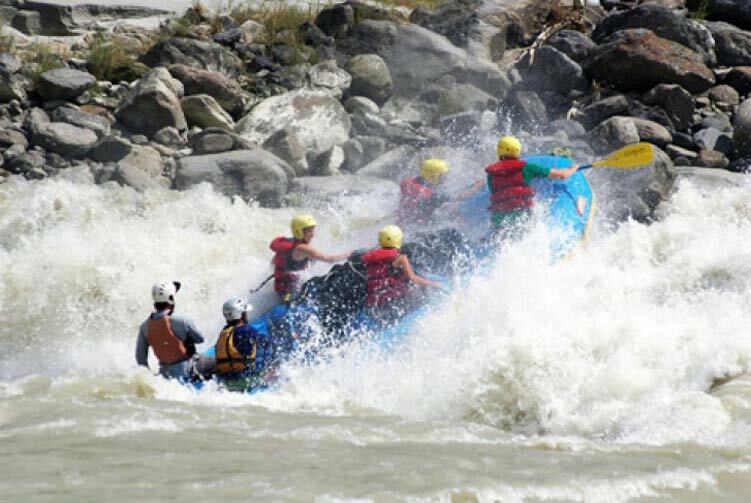 This river is not a typical of the big volume waters of the Himalayan, it is steep and technical and requires a reactive crew. Day 03: Drive to khadichaur start rafting to dolalghat, Overnight in Camp. Day 04: Rafting to Kolpa, Overnight in Camp. 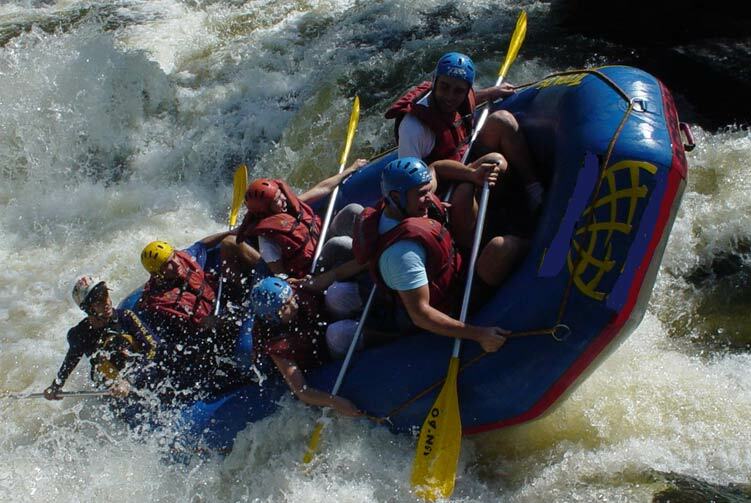 Day 05: Rafting to dumja, Overnight in Camp. Day 06: Drive Bak to Kathmandu, Check in Hotel. Day 07: Free/Rest day in Kathmandu, Overnight in Hotel. 03 hrs drive to rafting put in point Lamosangu - 04 hrs rafting back to Kathmandu by same day. 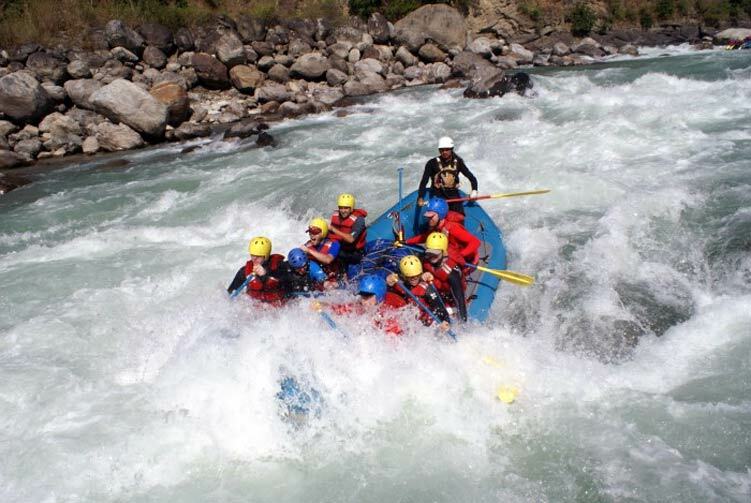 We offer you the best price guaranteed for Bhotekoshi River Rafting.